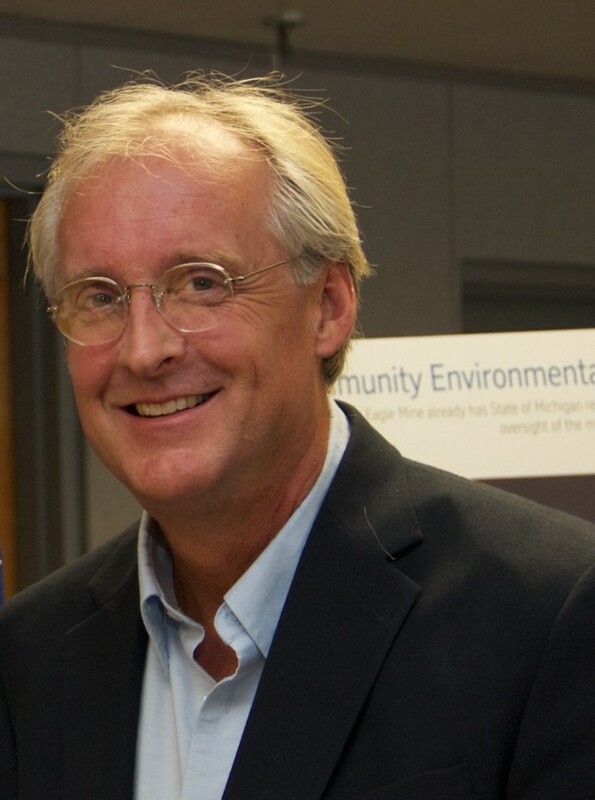 Carl Lindquist is the Executive Director of the Superior Watershed Partnership (SWP) a Great Lakes non-profit organization that serves communities in the Upper Peninsula of Michigan. The SWP service area includes portions of the Lake Superior, Lake Michigan and Lake Huron watersheds. Lindquist’s 25 year career includes practical field experience supervising large scale environmental restoration projects (Wisconsin, Vermont, Michigan) and working with the National Park Service (Mt. Rainier, Isle Royale). Lindquist has served on numerous regional, state, and international advisory bodies including two terms as the US Chair of the Lake Superior Binational Forum (US and Canada). Lindquist was instrumental in establishing the Great Lakes Conservation Corps and more recently the Climate Conservation Corps. Barb joined the SWP in July 2015, bringing more than 30 years of accounting experience in a variety of industries, including non-profit, forest products and land management. Barb is responsible for grant management and financial reporting, general accounting, and financial analysis of projects. She holds a degree in Accounting from Sienna Heights College. As a 4-H volunteer, Barb facilitated environmental grant projects through the 4-H County Youth Conservation Council program, and continues to carry out 4-H recycling projects in Alger County. 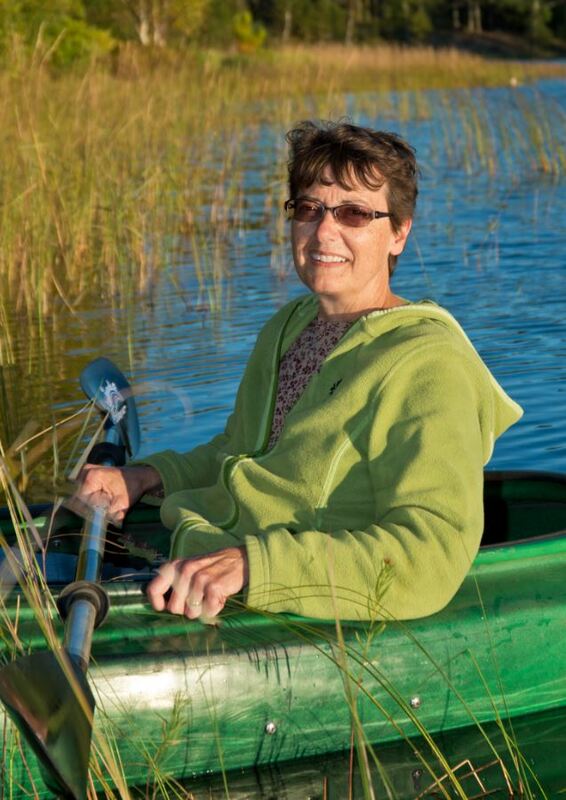 Geri is responsible for leading the organization’s watershed planning and habitat restoration programs. In addition to program coordination, Ms. Grant works closely with local, state, and federal partners to further the organization’s mission. 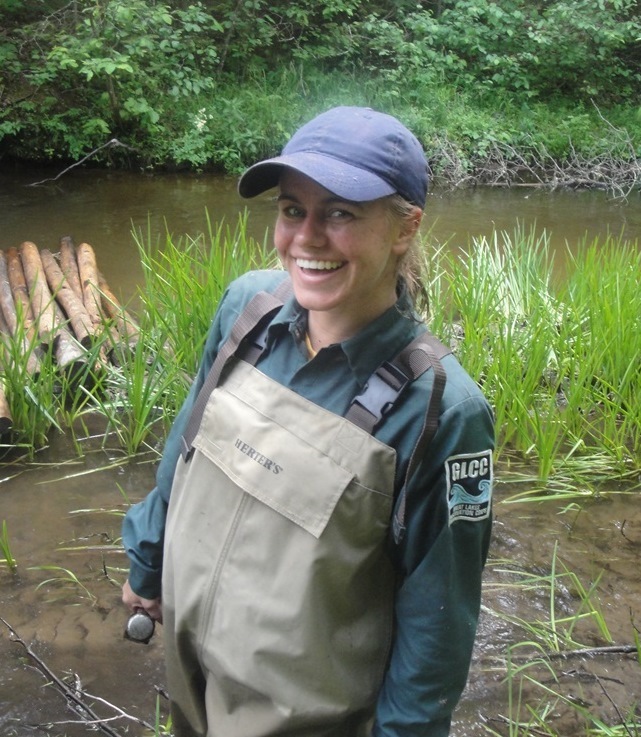 Geri specializes in natural resources planning, aquatic ecosystem restoration, physical and biological field assessments, and special studies related to Great Lakes priority issues. 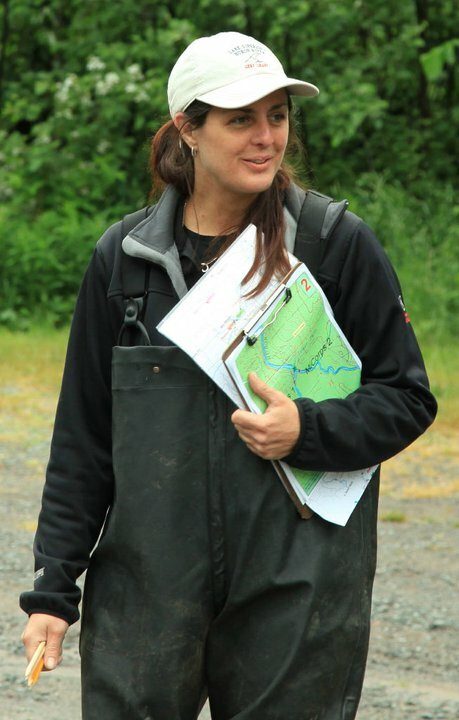 Geri possesses a Master of Science in Biology (Aquatic Ecology/Fisheries) and over 19 years of experience in the field of natural resources including 13 years of federal service as a Fisheries Biologist for the U.S. Fish and Wildlife Service and U.S. Army Corps of Engineers. Abbie is involved in the planning and implementation of multiple conservation, restoration, and education projects at SWP. 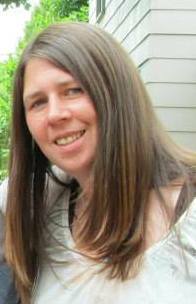 She works closely with local, state, and federal partners to coordinate and implement on-the-ground watershed protection and habitat improvement objectives throughout the Upper Peninsula. Abbie is also the program manager for the Upper Great Lakes Stewardship Initiative (Upper GLSI), one of nine regional GLSI hubs across the state supporting K-12 Great Lakes education and environmental stewardship. Abbie received a B.S. and M.S. in Biology from Northern Michigan University and was previously employed as a biological technician for the U.S. Department of Agriculture in East Lansing, MI. Jeff is responsible for coordinating watershed restoration efforts, grant opportunities, workshops, and newsletters for the Partnering for Watershed Restoration (PWR) group. He is also involved in many other projects at SWP, including the Great Lakes Conservation Corps (GLCC), Community Environmental Monitoring Program (CEMP), the Great Lakes Shore Viewer web application, and GIS analysis. Jeff brings a diverse skillset to SWP obtained through 15 years of professional natural resource experience, including 10 years with the Ottawa National Forest in wildfire suppression, fire ecology, and GIS analysis, and five years as an environmental scientist with a consulting company performing groundwater sampling, surface water sampling and wetland delineations. He holds a B.S. degree in Natural Resource Management from the University of Wisconsin-Stevens Point. Director, and is responsible for oversight and coordination of the seasonal conservation crews. 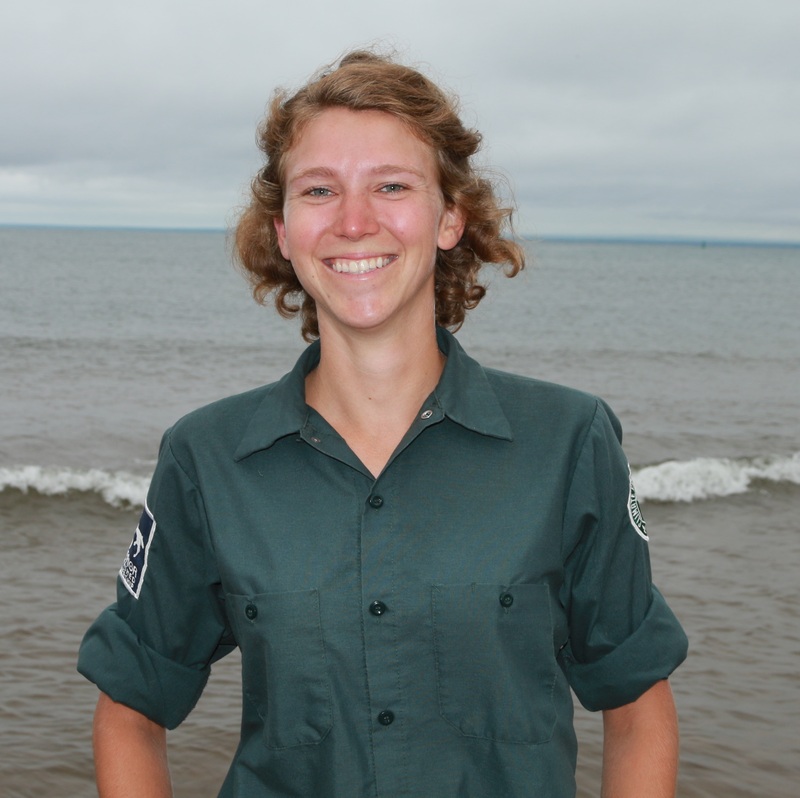 In the past Emily has been a Crew Member and Crew Leader on The GLCC (2013 and 2014 respectfully) and a Crew Leader for The Keweenaw Bay Indian Community Youth Conservation Crew (2015). She spent a month gaining trail building and conservation training in Vermont with The VYCC (Vermont Youth Conservation Corps) in May of 2014. Emily has a Bachelor’s Degree from Northern Michigan University in Environmental Studies and Sustainability and a minor in Native American Studies. 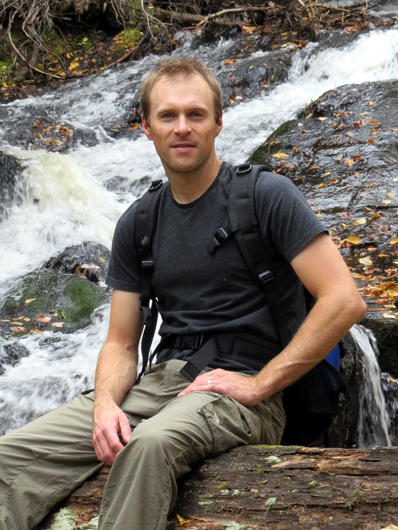 John is a hydroclimatologist and limnologist that works with SWP as an independent contractor and research consultant. He is an honorary fellow at the University of Wisconsin-Madison’s Center for Limnology and is also a senior scientist and sole proprietor for Lentic Environmental Services (Lake Tomahawk, Wisconsin). John serves as one of the lead investigators for the Great Lakes Evaporation Network (GLEN), which operates six evaporation monitoring sites on the Great Lakes, including two on Lake Superior (Granite Island and the SWP-owned Stannard Rock Light). John has spent more than 25 years in academia and environmental consulting studying the effects of climate change on lakes and other water resources. 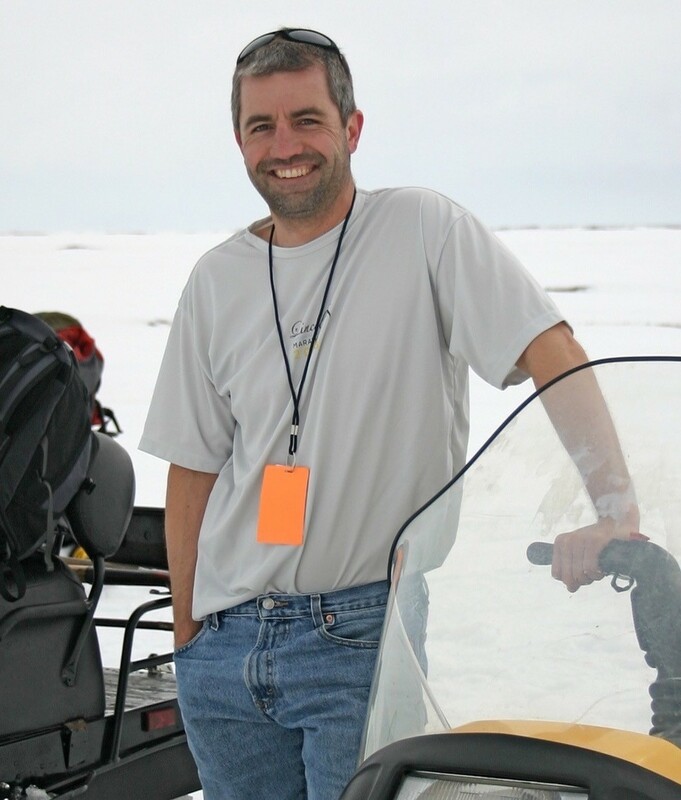 He has over 50 peer-reviewed scientific publications in the fields of limnology, hydrology, and climate science and collaborates regularly with Northern Michigan University on their Lake Superior buoy project and Granite Island research program. John holds B.S. degrees in physics and mathematics from Hope College and an M.S. and Ph.D. in atmospheric science from Cornell University. Tonya started with the Superior Watershed Partnership as a Northern Michigan University Intern for the Better Buildings for Michigan Energy Program. In 2014, Tonya was offered a permanent position with the SWP. She is responsible for coordination with project partners and implementation of a variety of the SWP energy efficiency programs. 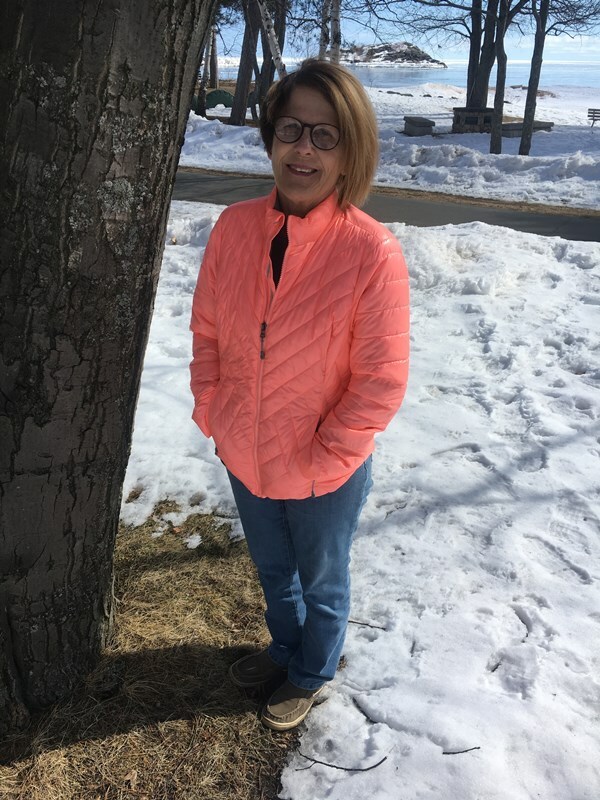 In addition, Tonya manages the SWP's Tribal Youth Conservation Corps Program in cooperation with the Keweenaw Bay Natural Resources Department. Tonya received a B.S. 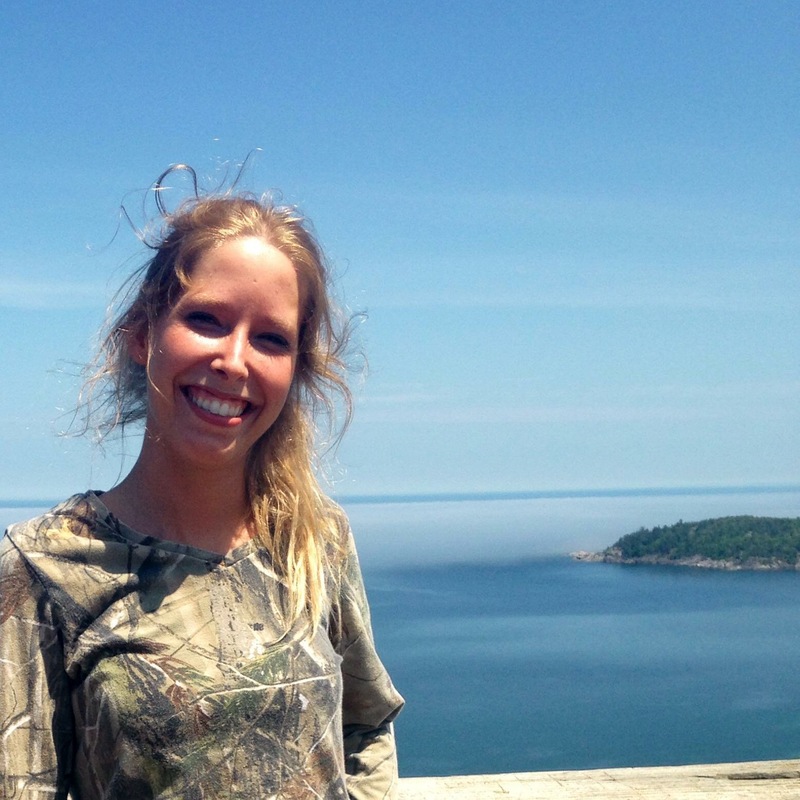 in Environmental Conservation and a minor in Biology from Northern Michigan University in Marquette Michigan. She also received an Accounting Assistant Vocational diploma from Northeast Wisconsin Technical College in Green Bay Wisconsin. Camila started at the Superior Watershed Partnership in 2016 as a crew member for the Great Lakes Conservation Corps. In the summer of 2017, Camila became a crew leader, leading a crew across Michigan’s Upper Peninsula completing various projects such as boardwalk construction, dune restoration, invasive species management, and Monarch butterfly habitat restoration. Camila also works for the Michigan Energy Assistance Program (MEAP) as a lead intake coordinator where she is responsible for coordinating the applications for energy assistance making sure they are done in a timely matter. Camila graduated from Northern Michigan University in 2016 with a degree in Environmental Science. In her free time, she enjoys hiking, biking, and running. Betty began working with the SWP in December 2018. Betty assists intake partners with the collection of applicant information and is responsible for application review and data entry. Betty also greets and reviews applications from clients who come into the office for energy assistance. Betty worked for 32 years as a Medicaid Specialist with the Department of Health and Human Services in Marquette and retired in 2010. Brenda began working with the SWP in January 2018. Brenda assists intake partners with the collection of applicant information and is responsible for application review and data entry. Brenda spends a portion of her work day scheduling home energy assessments with MEAP-eligible clients. Brenda graduated from Bay Mills Community College in 2017 with an A.A. Business Administration degree from Brimley.